Welcome to Lefkas Blue Residence. 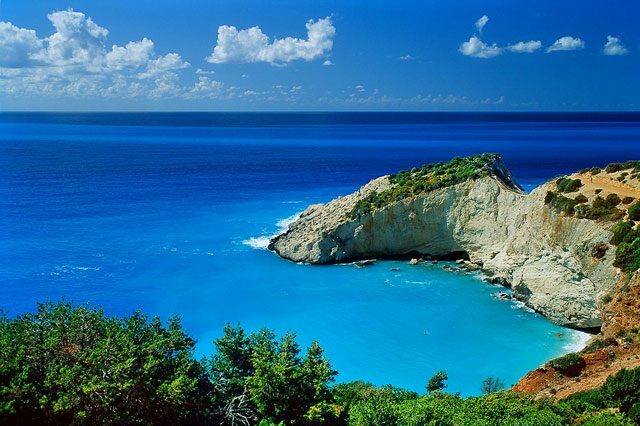 Lefkada Luxury Apartments For Rent. Fully integrated into the natural environment the large luxury apartments with a romantic atmosphere and exclusive services are extremely popular and are among the finest resorts on the island. The residence consists of eight apartments and one suite. The apartments are varying in size between 50 to 70 square meters. Each apartment can accommodate up to 4 people. The suite sleeps up to 6 persons. 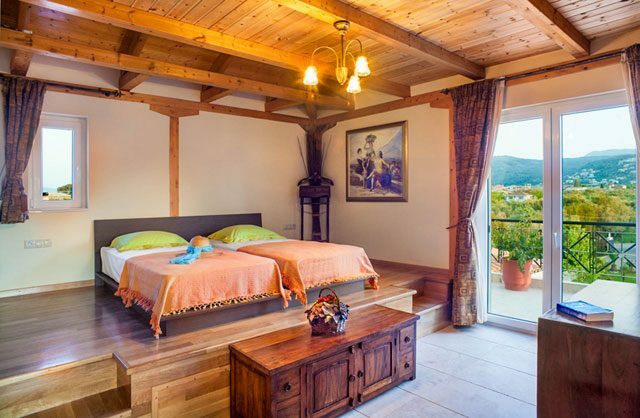 Lefkas Blue Penthouse, luxury top floor suite. 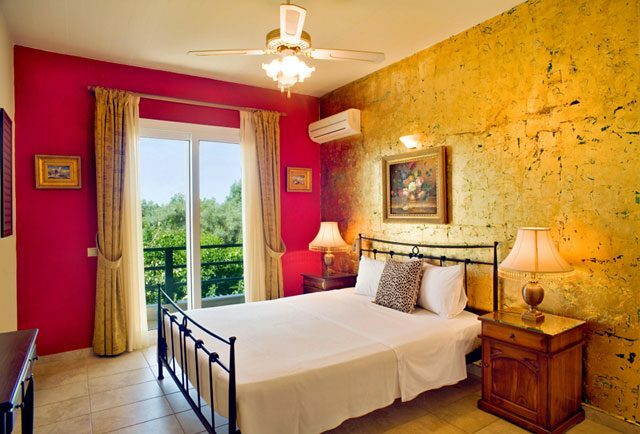 Continue reading... about Lefkas Blue Penthouse, luxury top floor suite.